As a federal appellate and state supreme court clerk, Mohsen focused on communicating clearly and simply. It's a useful skill that he draws on while advocating for clients in trial and appellate courts. 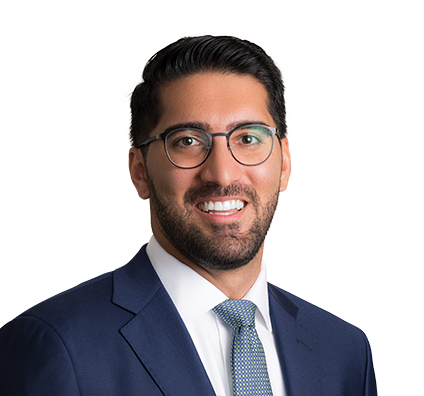 In his appellate practice, Mohsen drafted a transfer application that the Supreme Court of Missouri granted in a case involving a venireperson for-cause challenge. He then drafted the winning brief in the transferred appeal. He briefed, orally argued and won an appeal in the Illinois Fifth District Appellate Court on evidentiary grounds, even though the prior counsel did not present any evidence at trial. He also briefed an appeal in the Eighth Circuit that led to a pre-disposition settlement. In his trial-level practice, Mohsen has briefed, orally argued and won motions to dismiss in state and federal court. He has experience in factual investigation, client counseling, discovery and summary-judgment briefing. Mohsen's appellate- and trial-level victories resulted from his diligence and dedication and the skills learned in his clerkships. He brings that mindset and skillset to every case. Mohsen briefed, orally argued and won motions to dismiss in state and federal court in a complex, publicized case brought under 42 U.S.C. § 1983. The plaintiffs alleged that the client – a private drug rehabilitation facility that allegedly contracted with the state to provide services for probationers – failed to report certain information to the decedent's probation officer, causing the decedent's death. The federal court agreed with Mohsen's argument that the client did not act under color of state law within the meaning of § 1983. The state court agreed with Mohsen that the plaintiffs did not plead facts establishing that the client’s alleged failure to report treatment information to the decedent’s probation officer proximately caused death. 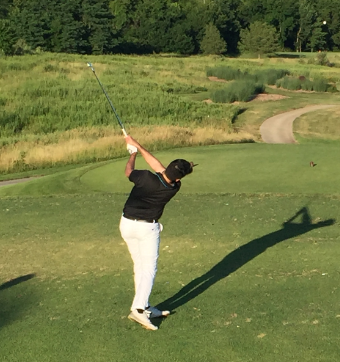 Mohsen enjoys soccer, golf and reading.